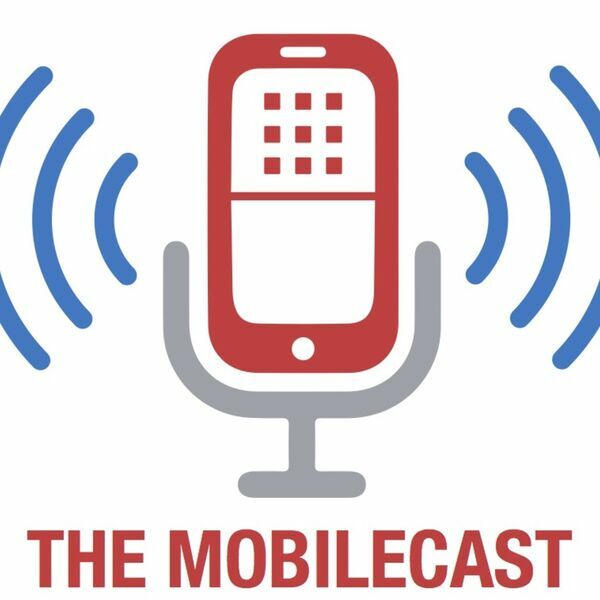 The Mobilecast is a podcast about mobile, mobile technology and the enterprise. While it will touch on consumer issues with mobile and also IoT, it's main focus is on all things relating to mobility in the enterprise. Brian Katz is your host and talks with startups, established companies, and enterprise IT about being mobile in today's digital world. All content © 2019 The Mobilecast.